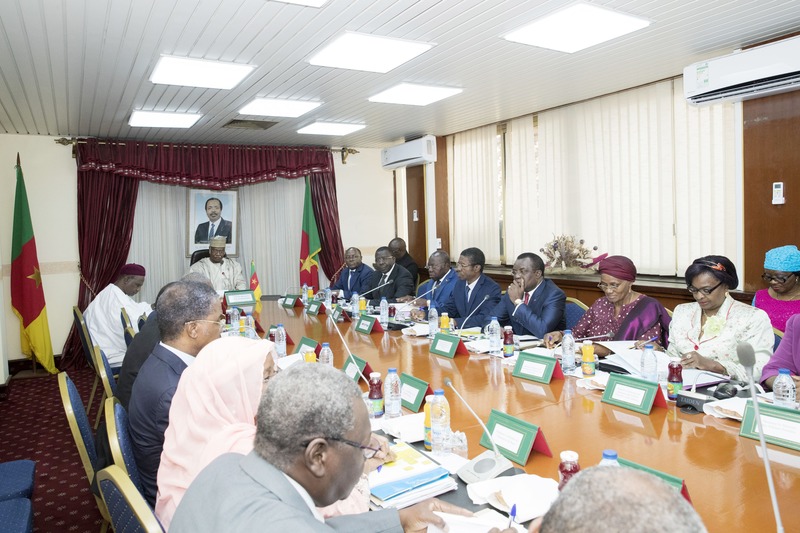 The Prime Minister, Head of Government, His Excellency Philemon YANG, this Tuesday 7 August 2018, chaired the first 2018 ordinary session of the National Decentralization Board at 9 a.m. in the Cabinet Meeting Room of the Star Building. 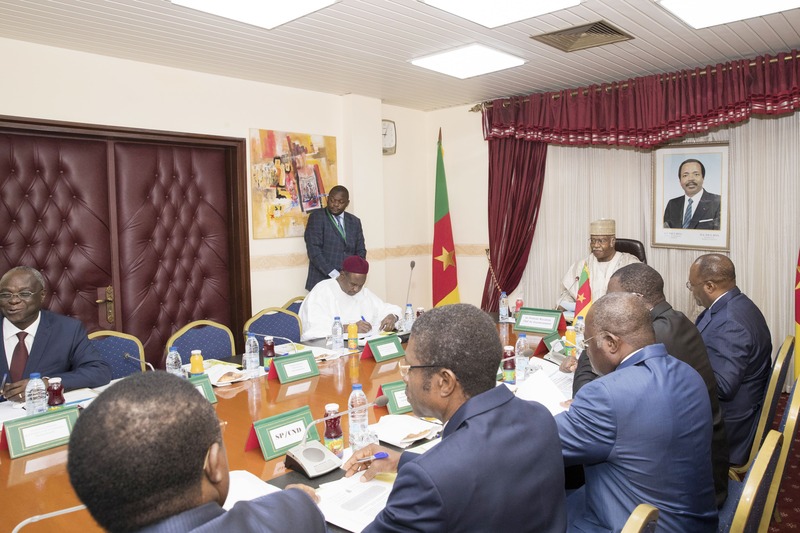 The meeting was attended by his close collaborators as well as Members of Government, Members of Parliament, representatives of the Economic and Social Council, representatives of Municipal Authorities, and representatives of civil society organisations. 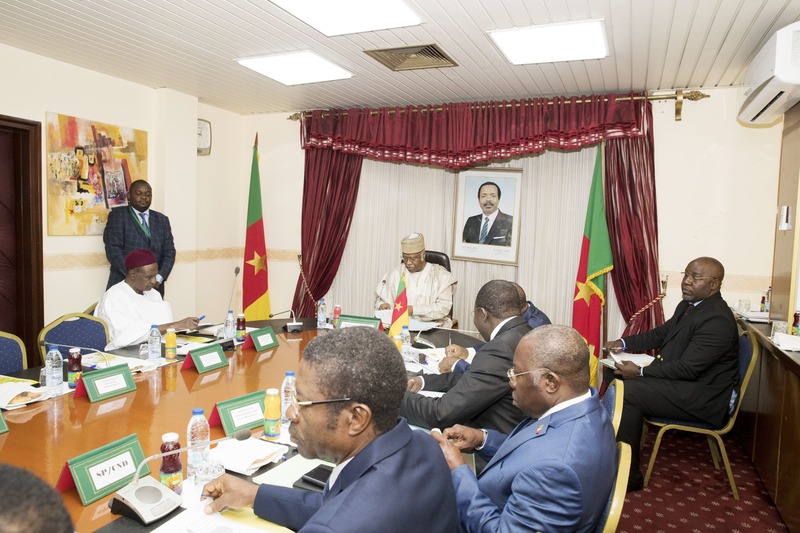 The review and adoption of the draft document on Cameroon’s Local Development Index.